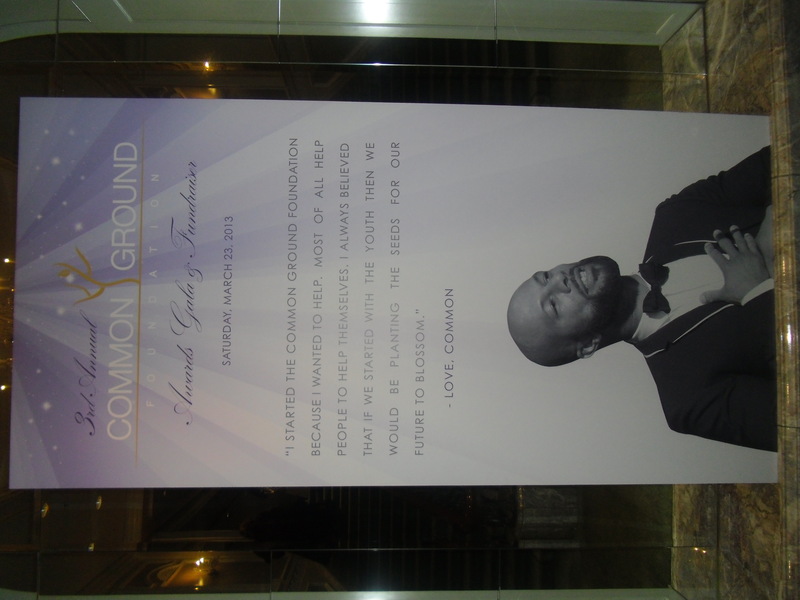 On Saturday, March 23rd, COMMON, Grammy Award Winning Artist and Founder of the Common Ground Foundation, hosted the 3rd Annual Gala and Fundraiser presented by Coca-Cola at the Four Seasons in Chicago; an elegant event which raised funds for the organization and honored those who have climbed the ladder of success in their respected industry all the while, extending their hand to make a positive mark in the community. 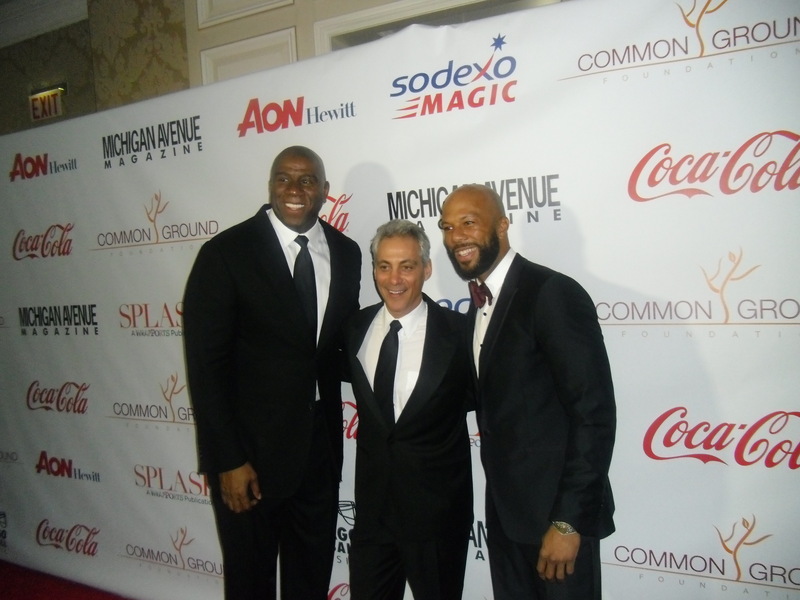 A devout welcome was provided by COMMON who expressed his gratitude to the supporters of his organization. He also shared a heartfelt story of his recent surprise visit to one of the schools he visited in the urban community of Chicago and how one of the students stated a request, “pray for us”. 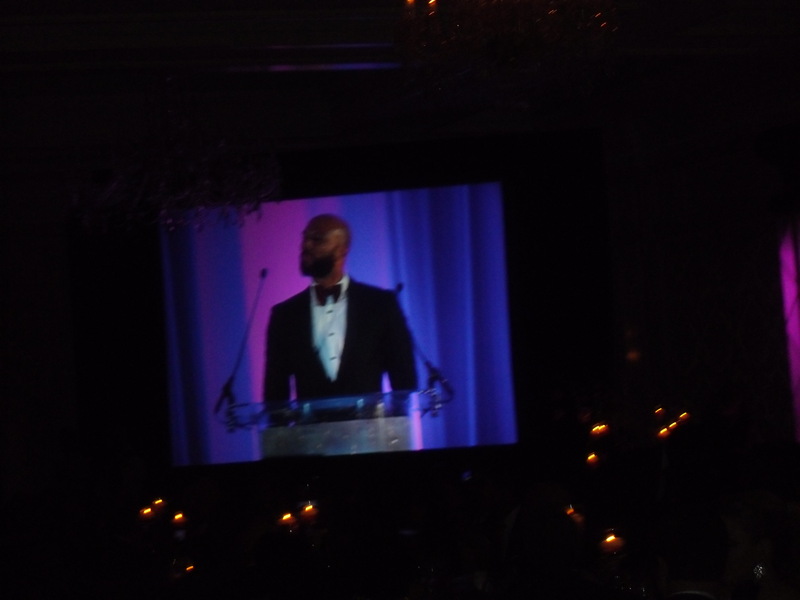 COMMON shared his affirmation to the young man, “I promise, I will, not just today, but every day,” a pure articulation of his efforts to empower youth in front of the scene and behind the scene. An evening serving a cause while celebrating those impacting communities made this event a night to remember. 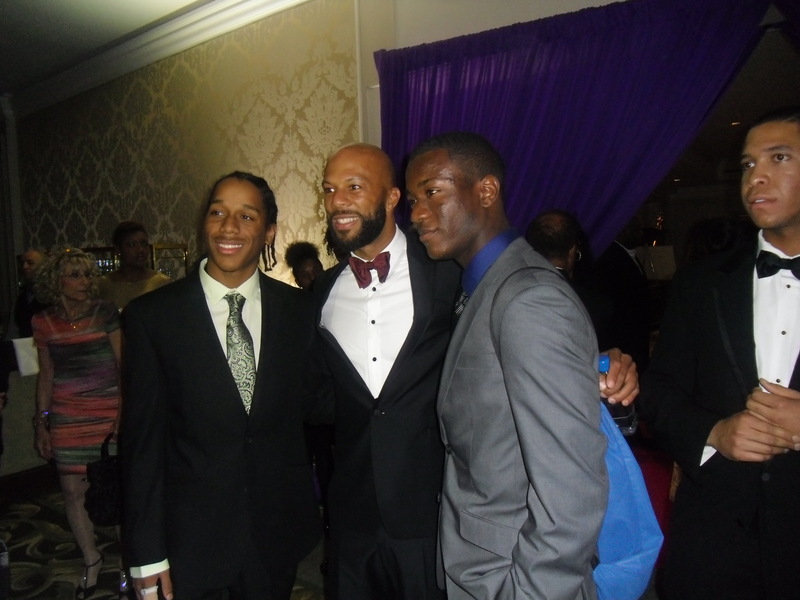 Every honoree contributed greatness to not only the community, but also to the organization. 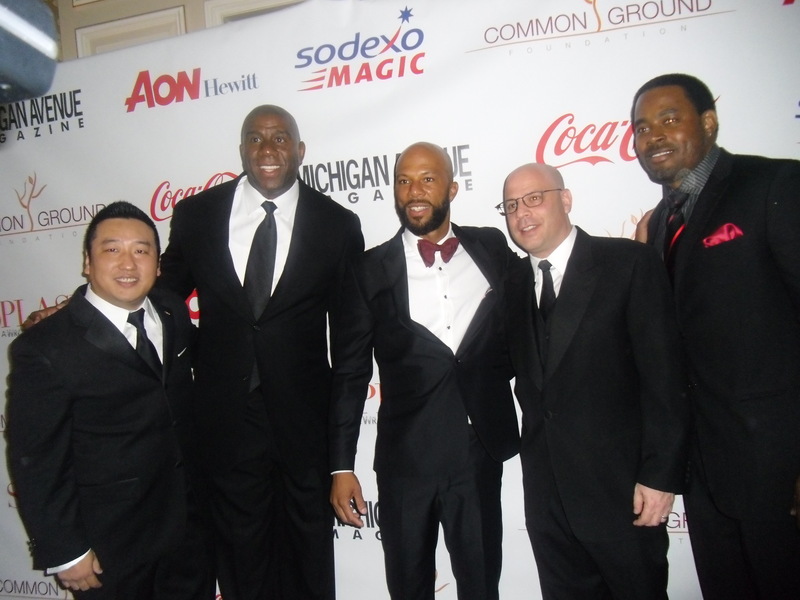 Magic Johnson, known as the “Magic Man,” even wanted to continue to make some “magic” after accepting his award, by offering a “Deluxe Magical Package” for those who wanted to bid on exclusive courtside Lakers tickets and a chance to have dinner with the “Magic Man” himself in Los Angeles. In less than three minutes, $100,000 was raised for the organization with Johnson’s offer. 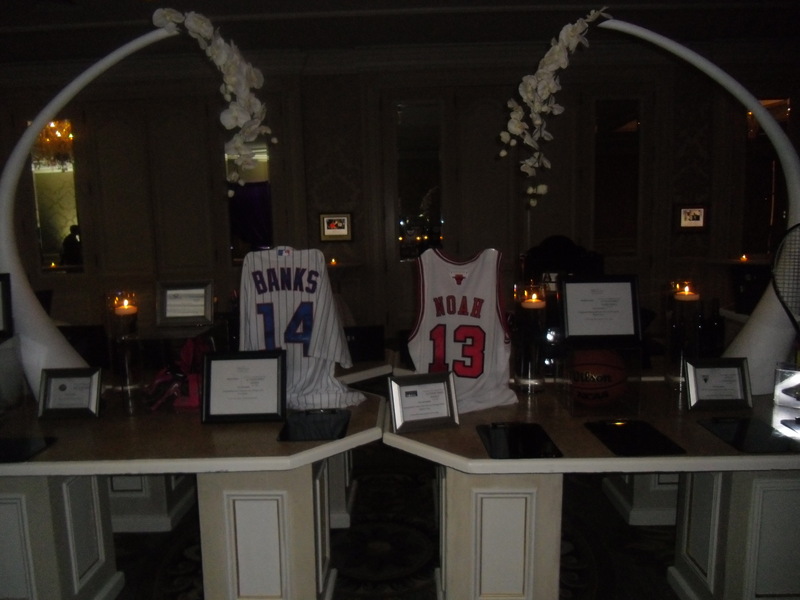 All to raise funds for a cause, the Gala included a silent auction, reception, live band, dinner and dancing. The organization’s primary focus is to educate and impact youth in the areas of character development, creative expression, and healthy living. The event was an evening to remember which lived its purpose to empower and assist in closing the gap on the unfavorable times surrounding at risk youth in the Chicago area. 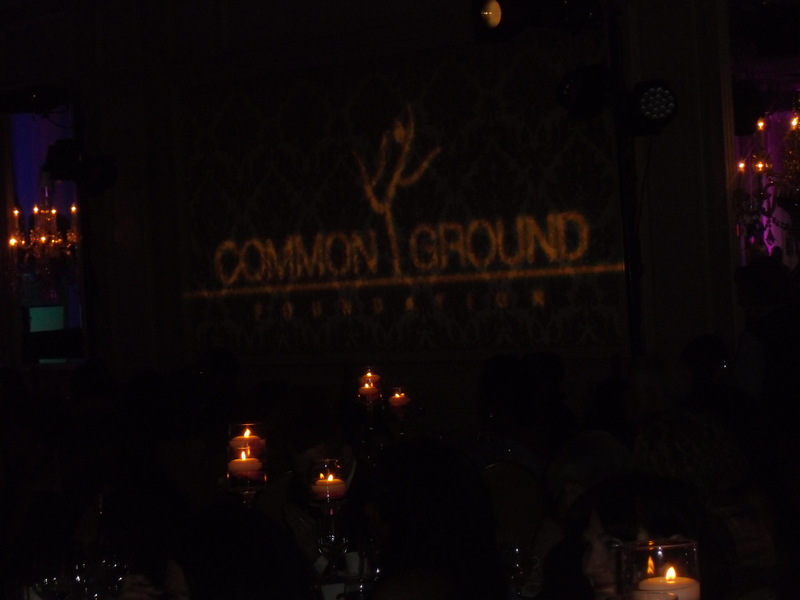 Concluding the evening was an after party hosted by the Hard Rock Hotel to celebrate the honorees and those who have supported the Common Ground Foundation. 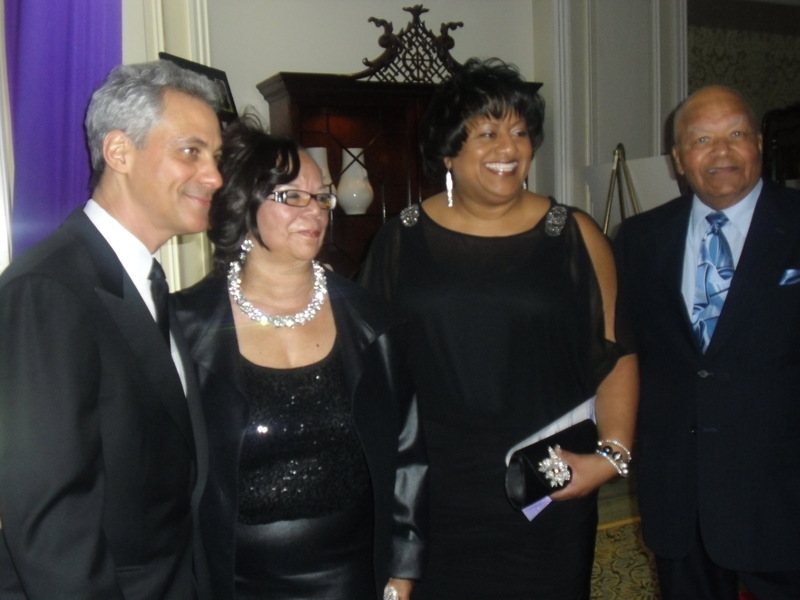 Posted on March 25, 2013, in Chicago, Empowerment, Entertainment, Preeminent Leaders and tagged adventures of all that jazz, celebrities, COMMON, Common Ground Foundation 3rd Annual Gala, community service, entertainment, Everett Rand, Four Seasons Chicago, Gabby Douglas, Magic Johnson, Quintin and Diane Primo, The Common Ground Foundation, Tim Rand. Bookmark the permalink. 4 Comments.